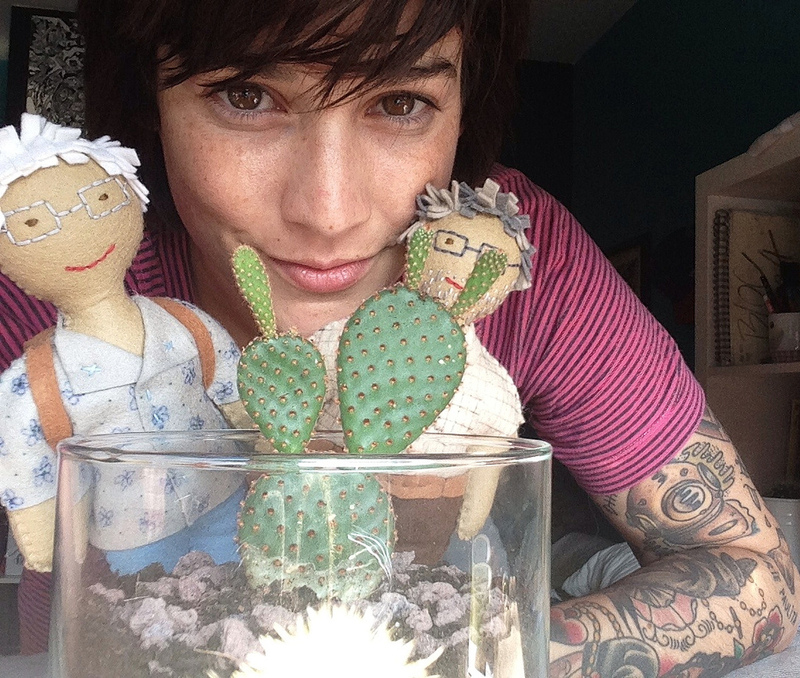 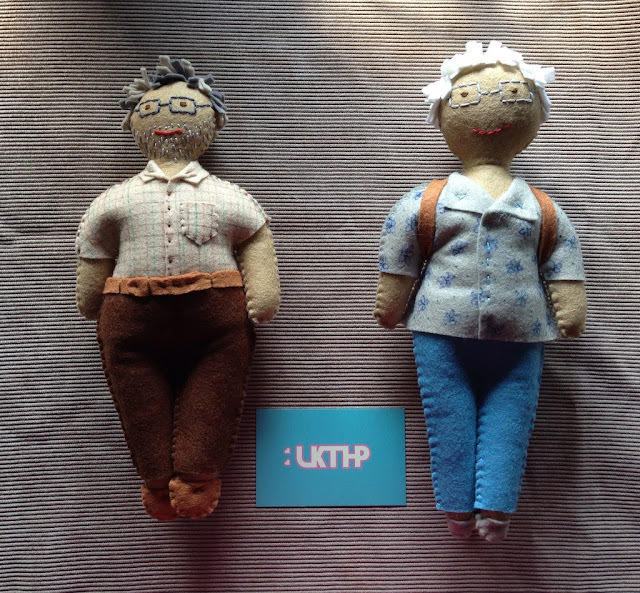 Personalized dolls!!!! 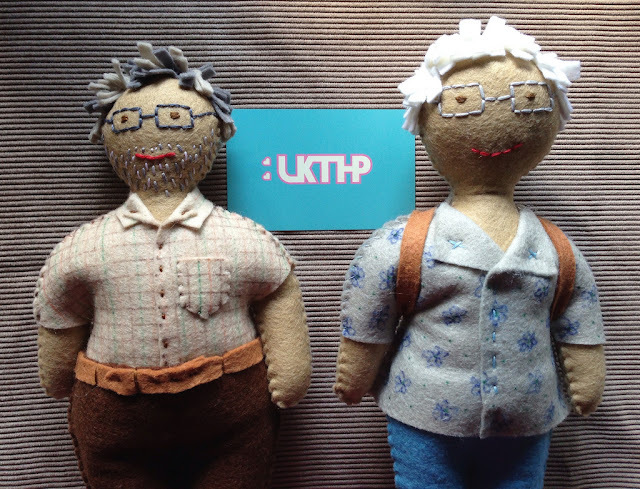 This time i made the dolls for a birthday present, i made them with 100% wooden felt, it's entirely handmade. 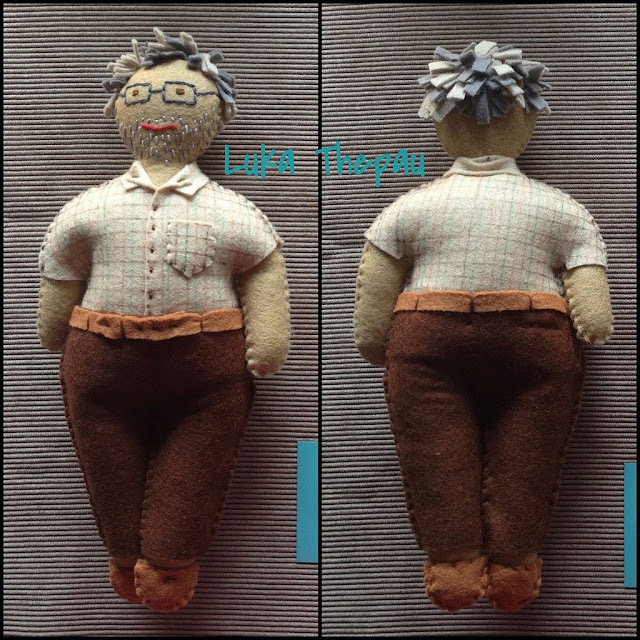 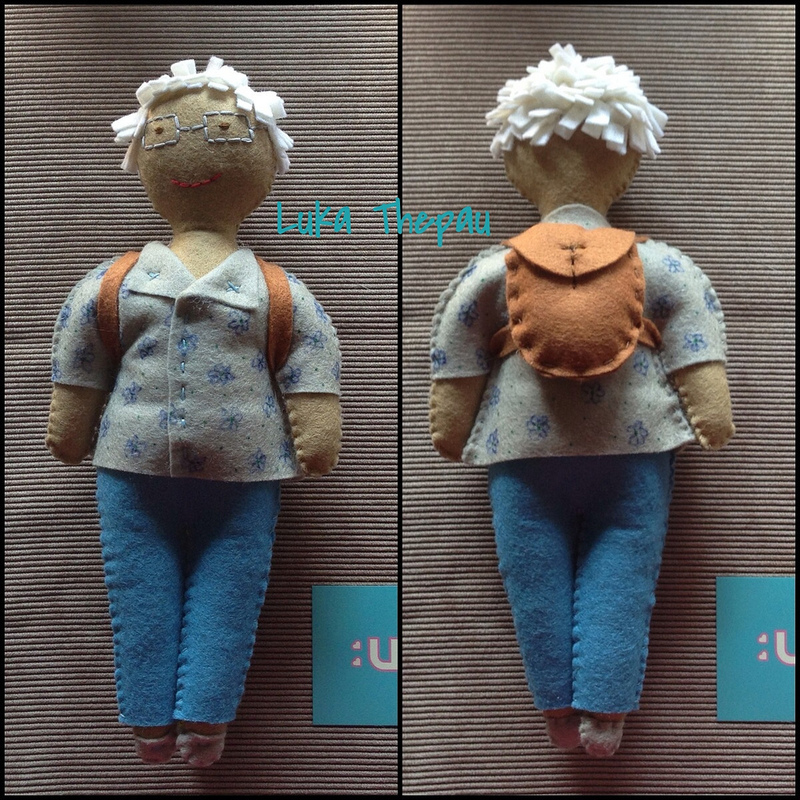 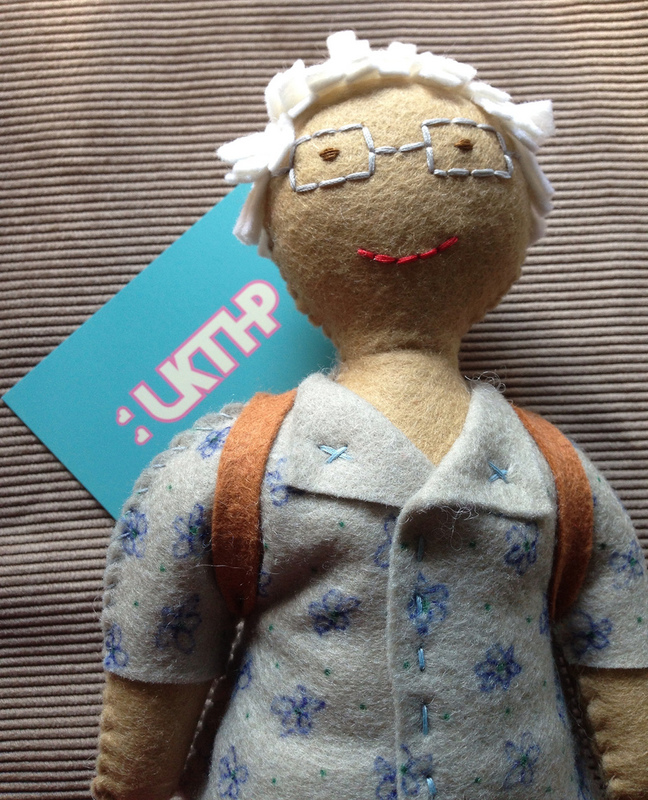 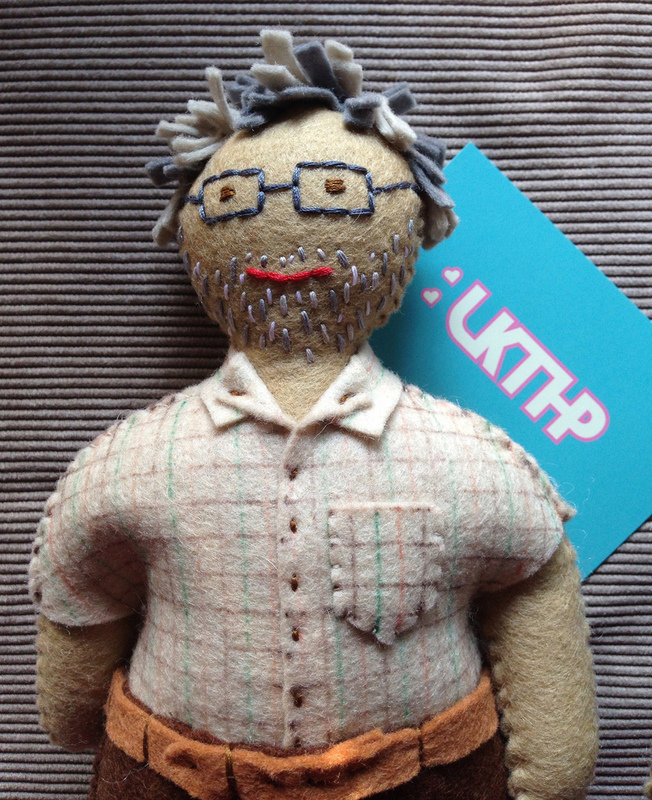 You can personalize your doll sending me a pic to my mail: lkthp.company@gmail.com, you can choose clothes, hair, or different features, if you want to see more of my products, please, check my blog or my website.